Cables Ties are a great fastening solution used in a wide range of applications. Primarily cables ties are used for holding or clamping electric cables, or wires. 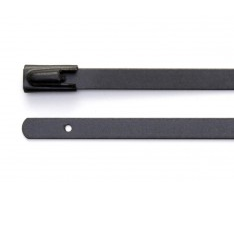 Cable Ties and are a low cost and easy to use solution. Our Type 316 Stainless Steel versions, available either uncoated or coated with a rugged plastic, are used for exterior applications and hazardous environments. 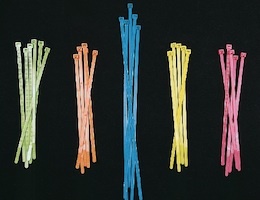 Nylon versions often called zip-ties are used for residential and industrial use and are an economical solution. Nylon Ties are available in NEON colors for easy identification.